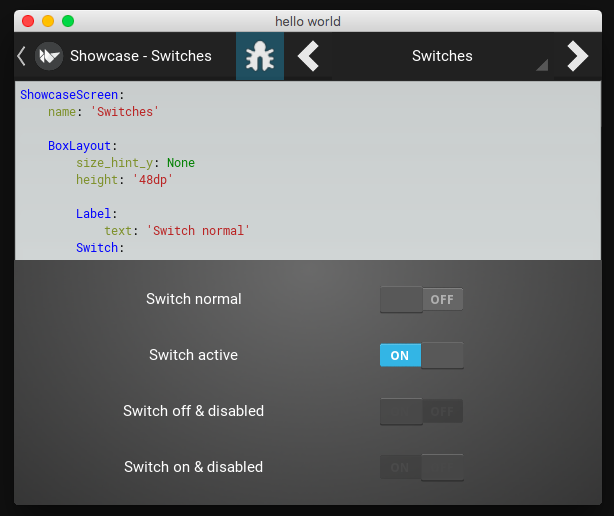 Kivy in case you are not aware is one of a few GUI options for Python, other popular one’s being tkinter, pyQt and others. 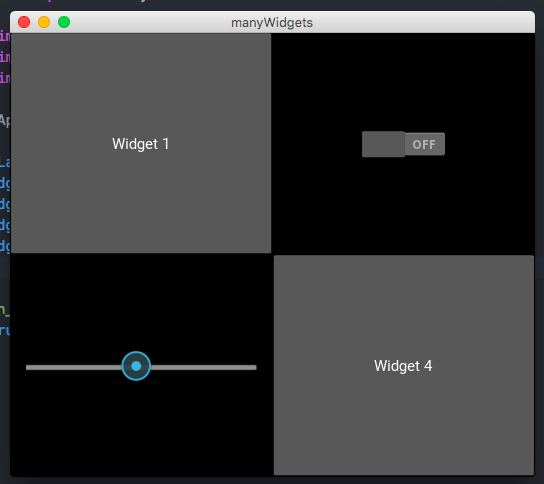 I personally think Kivy has a great mix of features and open sourceness which gives it a bit of an edge for some applications, being fairly new to it myself I did struggle a bit getting started and figuring out if it was something I would need and would fit my project, so this post aims to serve as a complement to the documentation and showcase of the widgets that Kivy gives you out of the box. 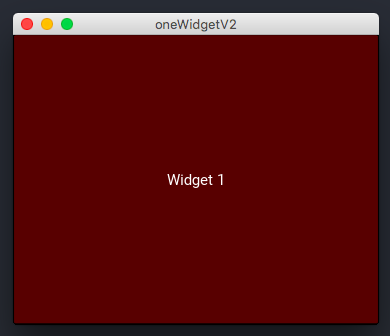 One Widget, Two Widgets, Three Widgets. These 2 alternative ways of building your GUI at first seem a bit clunky, but become second nature after a little practice, if you are coming from the web, think about it in terms of HTML/JS and CSS/SASS/LESS.. 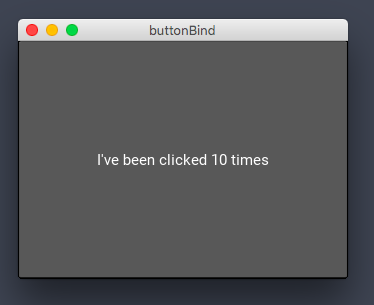 Note the use of bind after the widget has been added,in general any event (see also custom and self updating ones) can be bound to a callback function. Note that we are now using kivy properties, which are observables, so no need to bind them explicitly, you add them at the kivy language level and they self update which is very cool ( complex types might need to be precomposed though and observables have other qualities, check the docs). It seems trivial to add a text input box, the only thing that really changed is the label binding (.text instead of .value) but chances are you might need something different, check the API reference for a ton of extra features revolving text; out of the box though you get a ton of functionality like copy/paste/select etc,etc. Let’s now make a slightly more complex widget in the form of an action bar which is pretty common in desktop applications.. It is a bit more complex in that there is some extra nesting and specific arguments that only apply to an action bar, ( you know the drill, consult the API ) but in essence has the same widget architecture which is the focus here. ⁉️ Where to get the examples ? What Next ? 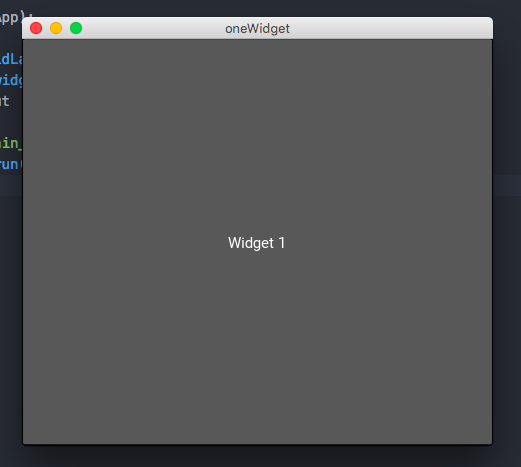 A good place to go next is to explore the individual widgets as needed ../examples/widgets/ there are also quite a few applications in the examples folder that can help you when you are ready to implement an application.